Bored with your hair? Adorn it with hair accessories! Here are pretty hair clip hairstyles that you can use as pegs. Hair clips are super hot right now. 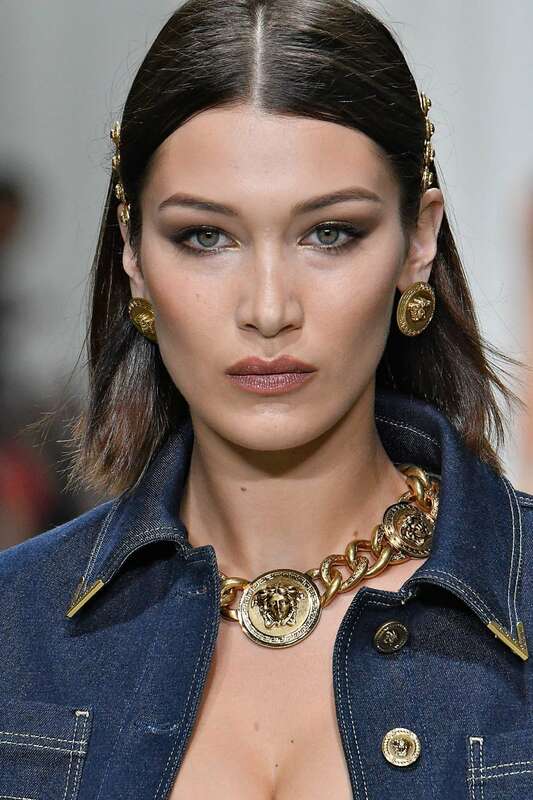 In fact, mixing hair accessories is one of hair trends that are so in this 2019. You might have a bunch of hair clips from when you were a teen, and you kept them in your drawer when they went out of fashion. Now, it’s time to bring them out! You can even use bobby pins to whip up crazy looks. Check out these hair clip hairstyles to know the different ways you can wear your hair accessories. 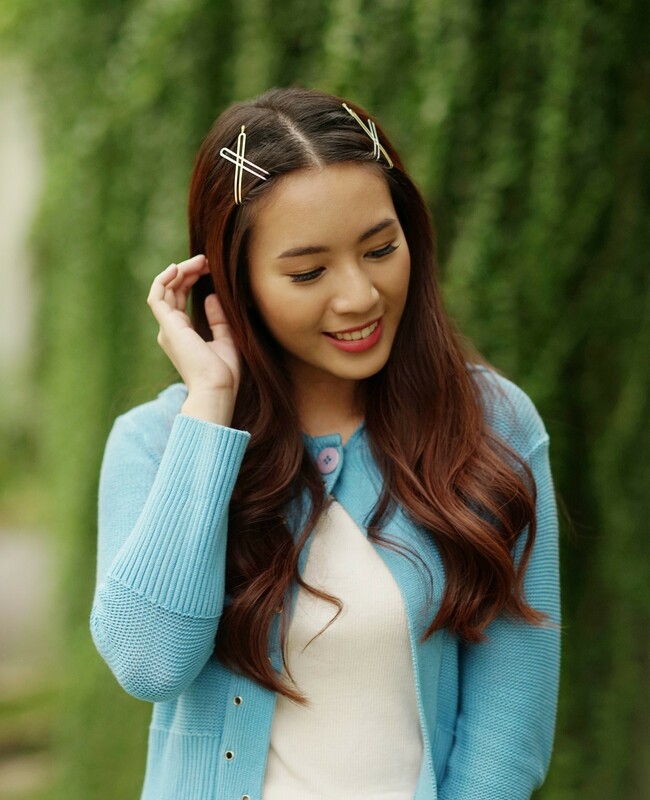 Look extra girly with a long, bouncy down ‘do and cute hair clips. Got long hair? Flaunt it in a down ‘do together with hair clips by sporting the curly side part hairstyle. Just curl the tips of your hair, then put a couple of hair clips to form an X on both sides of your head. Very easy, right? 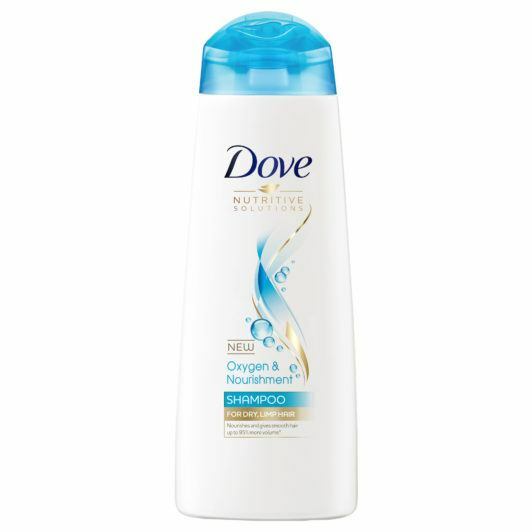 Editor’s tip: For soft and bouncy hair that’s worth showing off, wash it with DOVE Oxygen and Nourishment Shampoo and DOVE Oxygen and Nourishment Conditioner. If your hair naturally parts at the center and you don’t want to change it, you can simple comb your hair neatly and add matching clips on either side. Go for this ‘do if you love timeless looks. Make sure you have a bunch of matching hair clips so you can wear different pairs every day. A symmetrical look also goes with a bob, especially if you have blunt bangs. Just place the hair clips near your ears so they won’t compete with your fringe, and all elements on your hair are given equal attention. Don’t forget to blow dry your bangs down and straight so they keep to their shape. 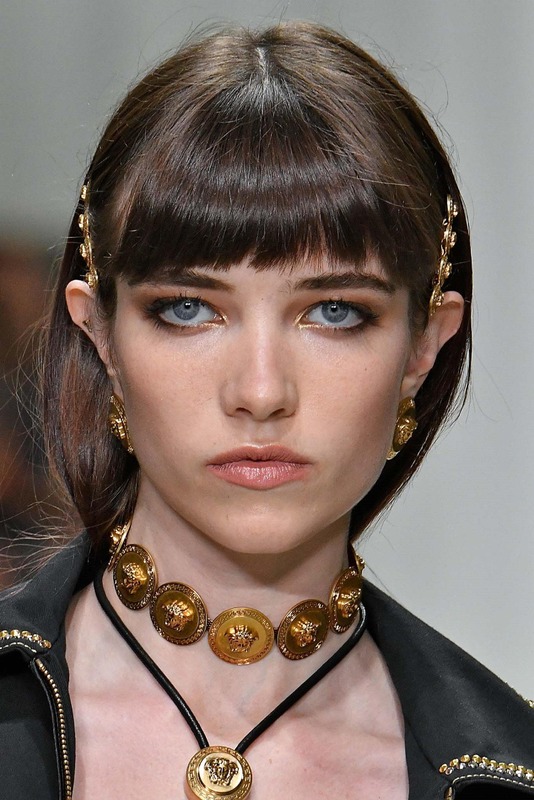 This look is also on trend this year; what more if you add hair clips to the picture. If you have a lob or shoulder-length hair, make sure that it is free from fly aways by blow drying or ironing your locks. Then, finish with a drop of hair serum to add shine. Editor’s tip: Keep fly aways and frizz at bay with TONI&GUY High Shine Serum Drops. 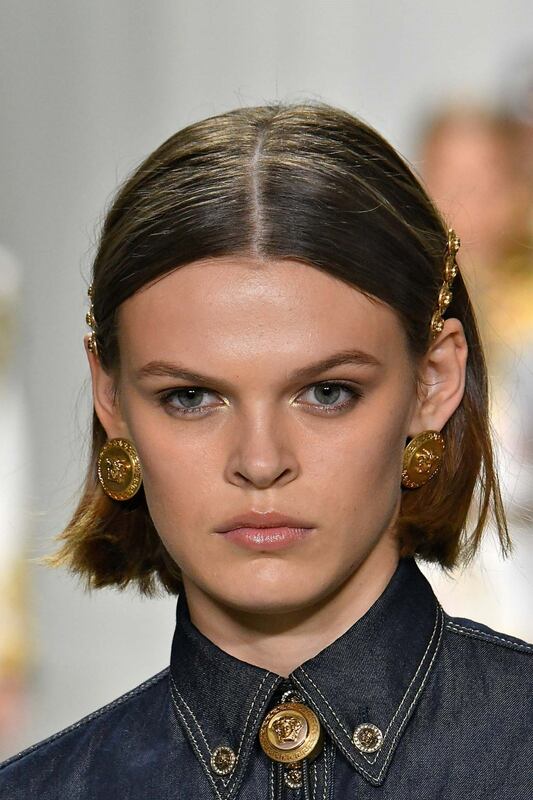 When you think you look plain in your simple blunt bob, add hair clips! You can wear plain ones, or choose clips with different shapes for a more playful look. 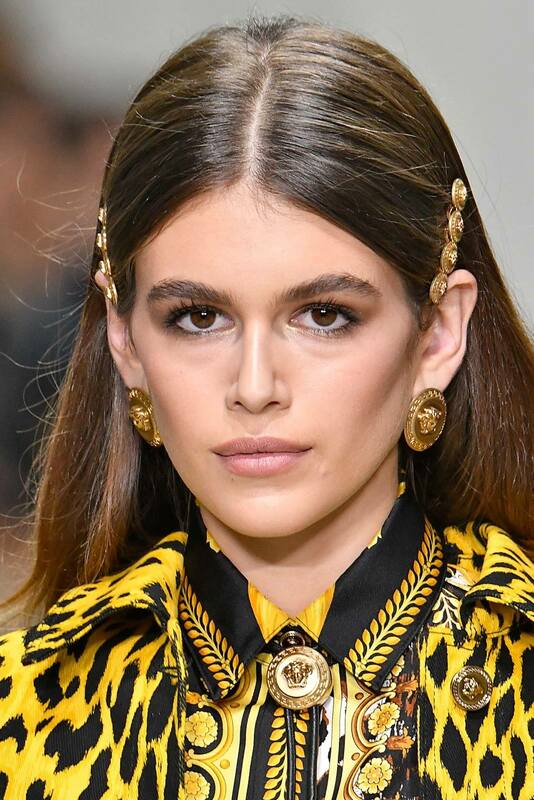 Wearing hair clips can also help you showcase statement earrings, so make sure your hair and fashion accessories complement each other. Elevate your humble bobby pin. Gather as many as you want and create a bobby pin crown. 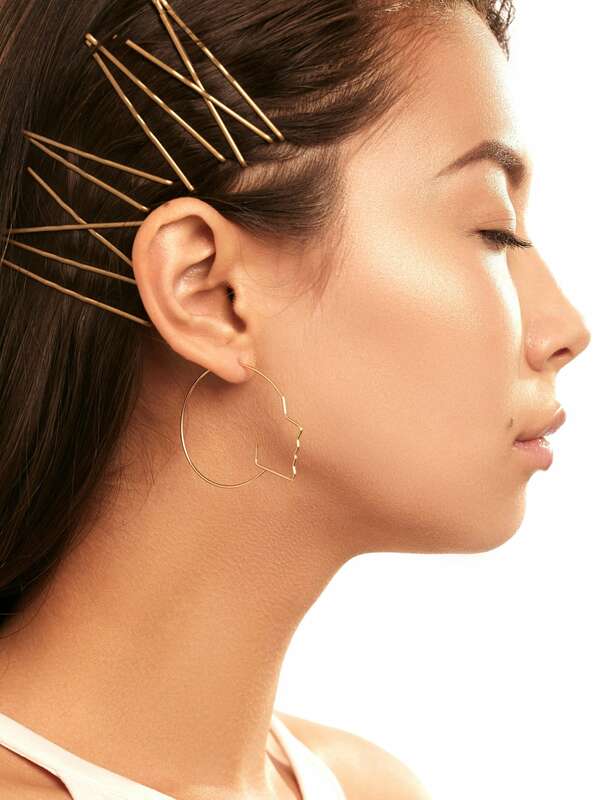 You can form several triangles or squares that go from one side of your head to the other, or you can just place the pins randomly on your hair. Nail this look by choosing bobby pins that contrast with your natural hair color. 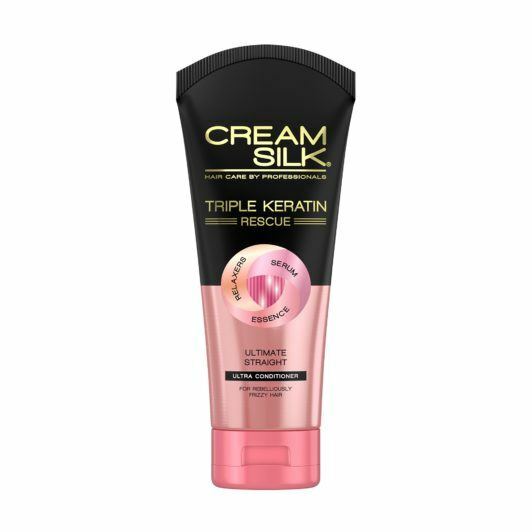 Editor’s tip: Get sleek and straight hair without going for expensive salon treatments by using Cream Silk Triple Keratin Rescue Ultimate Straight Conditioner. Love spring and summer? Let your hair show it by wearing floral accessories. This look was even spotted at the Paris Fashion Week last January. 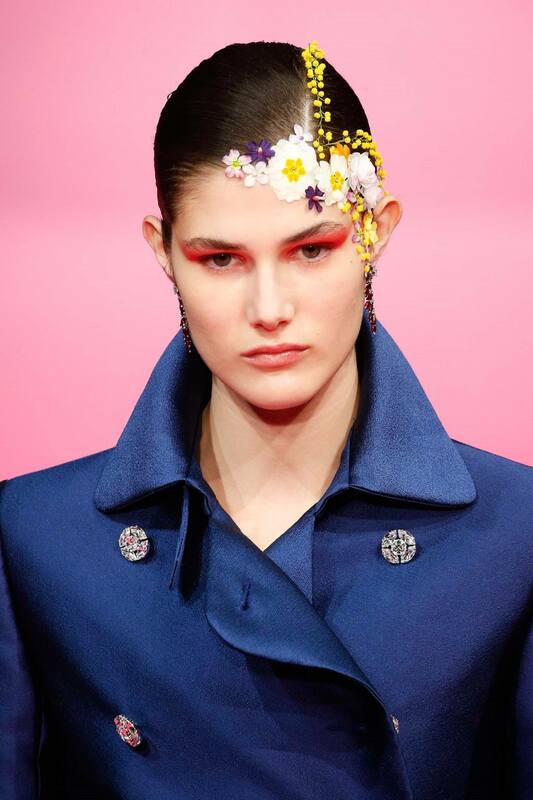 When you sport this ‘do, make sure that the shapes and colors of your floral hair accessories complement each other. Also, keep your hair sleek, shiny, and straight to give balance to your whole look. You don’t always have to wear hair clips in pairs. A one sided clip can make for a simple romantic hairstyle, especially when you add some waves or texture to your hair. It’s also a quick and easy way to look extra pretty on a regular day, even if you’re just wearing a shirt-and-jeans combo. Hair clips aren’t just for kids and teens. Even women like you can wear them anytime you like, especially if you want to rock these chic hair clip hairstyles. There are actually no hard and fast rules when it comes to wearing hair clips. Whatever works for you is fine, so go ahead and mix and match your favorite pins, clips, and barrettes. Have fun! Next read: Experimenting with different looks? Check out these hippie hairstyles. They bring loads of fun and personality to your look. You might just find your signature ‘do.